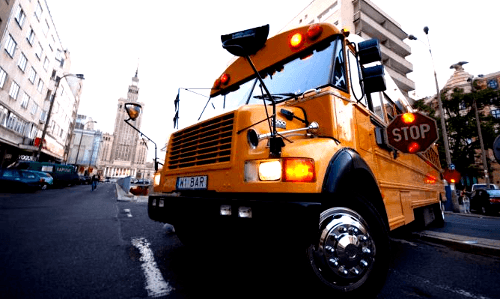 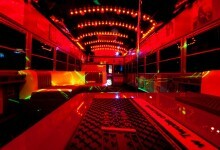 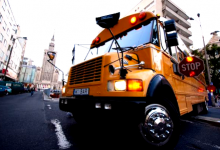 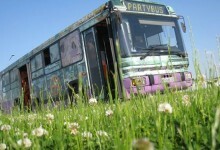 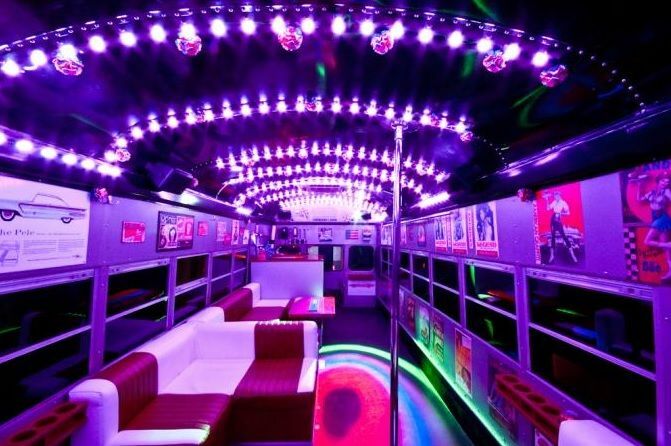 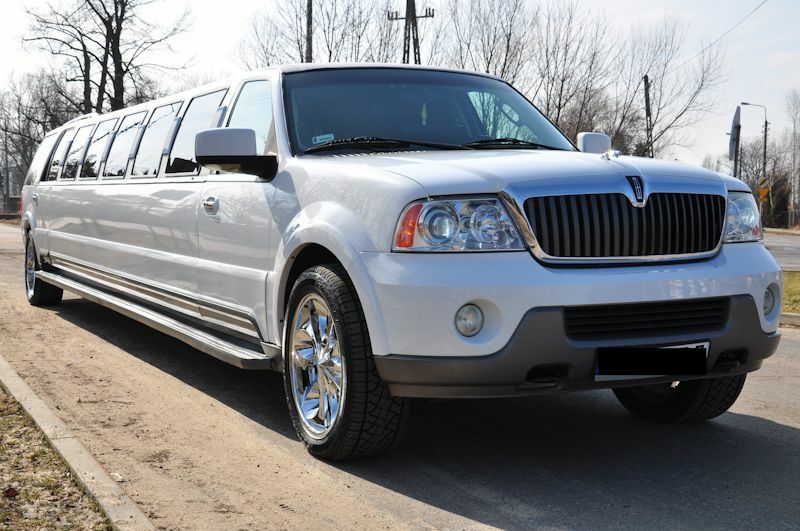 Do yo want to have a crazy evening and you are looking for the best party bus in Warsaw? 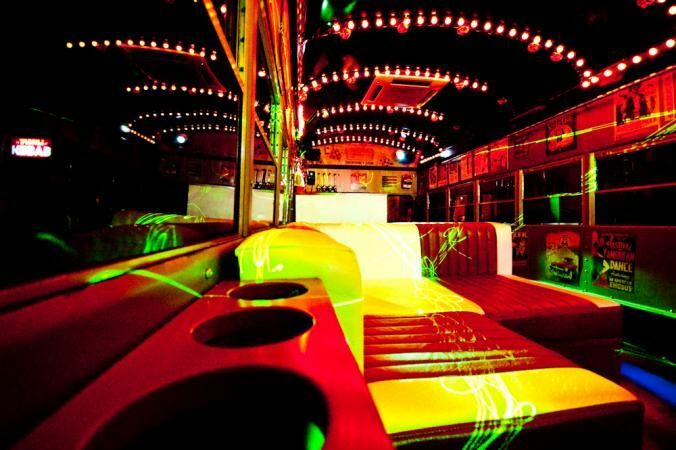 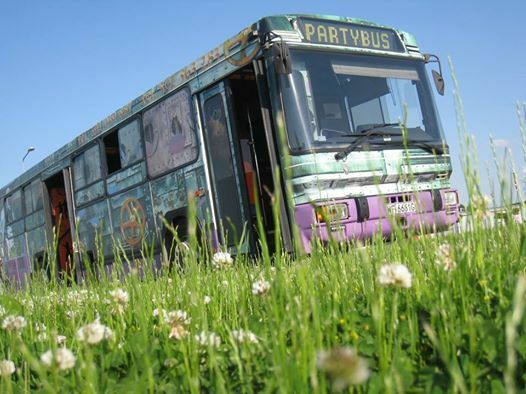 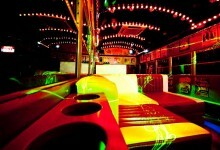 Choose one of our busses and have unforgetable party with your friends! Warsaw is a capital city full of suprises. 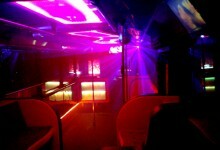 It is a great place for evening and night parties. 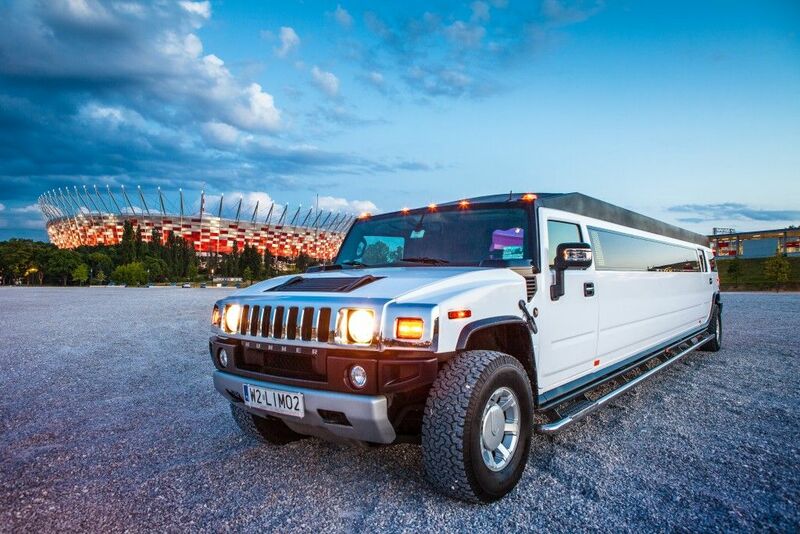 Every year more and more tourists are coming to Warsaw because it offers diverse attractions and services. 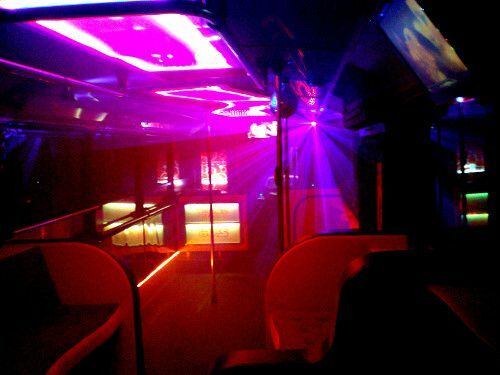 During events in party busses we provide driver, security, hostesses, barmaids, open bar with unlimited drinks and various additional attractions at the event! 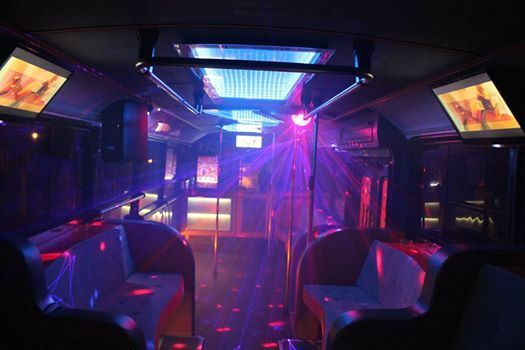 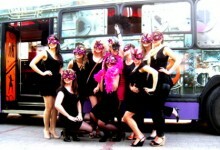 Party bus it is a great idea to organize original and memorable stag or hen parties, birthday parties and corporate events! 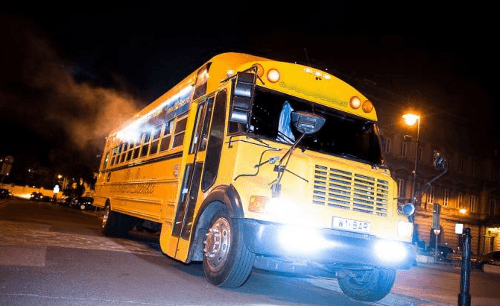 In order to book our services or if you have any questions please feel out the form below specifying your preferred date and we will contact you shortly.